You may have heard of so-called "poop coffee" or "cat coffee," a type of coffee made from coffee beans that have been ingested and excreted by the palm civet, a small mammal native to Southeast Asia and Africa. It's an oddity in the coffee world, for sure! But now, it isn't the only "animal-processed" coffee out there. There's another type, called "monkey coffee" or "monkey parchment coffee," that is currently being produced in India. Monkey coffee is a rare type of coffee made from beans that are chewed by Rhesus monkeys. The monkeys are instinctively drawn to the ripest, sweetest coffee cherries growing on coffee estates. The monkeys select the best coffee cherries, pick them, chew them leisurely for a few minutes, and then spit the remainder of the fruit onto the ground. The seed inside the coffee bean fruit, or cherries, are what is commonly known as the coffee bean. After the monkeys spit out the coffee fruit, workers painstakingly harvest the chewed seeds. The seeds are then rinsed, washed, processed, and dried. The dry beans look gray (rather than the usual green color of raw beans) and sometimes have tooth marks from the Rhesus monkeys. After drying, the coffee beans can be roasted and then sold like other commercially available coffee beans. You can prepare monkey coffee at home just as you would any other coffee beans. However, like cat poop coffee, monkey coffee tastes very different from typical coffee. The monkeys' saliva causes enzymes in the beans to break down, thus changing the overall flavor profile of the coffee. Where Is Monkey Coffee From? Monkey coffee is made in Chikmagalur, India. Chikmagalur is located in India's state of Karnataka, which is known for its mountains and beaches, as well as its coffee production in Coorg, a picturesque, higher elevation portion of Karnataka. The area is lush, green, and hilly with heavy rainfall and enough coffee plantations to comprise 60 percent of India's total coffee production. The coffee farms are sometimes located alongside forests and other times interspersed with other plants that grow well with the shade-grown coffee plants. Rhesus monkeys naturally inhabit the forests and visit the coffee plantations fairly often. Since the Rhesus monkeys natural habitat is adjacent to the coffee farms, there is little farmers can do to avoid them. When Was Monkey Coffee Created? The cultivation of monkey coffee is a relatively new practice. In the past, monkey-chewed coffee beans were rarely collected and seen as natural waste. 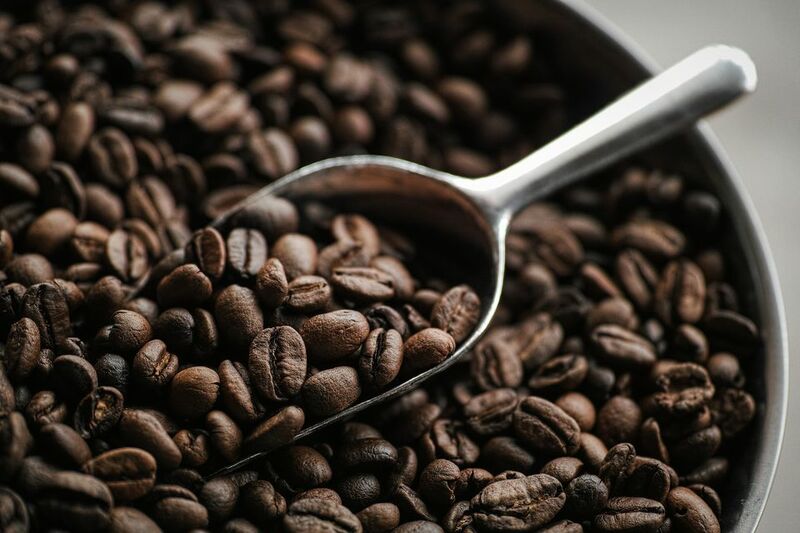 In recent years, several coffee producers have started to collect the chewed beans and process them for sale to the international market as a specialty coffee akin to civet coffee. How Much Does Monkey Coffee Cost? What's the Secret to Making Instant Coffee?